In today’s business world, business activities have become more complex and the role of channel partners is becoming increasingly important in increasing sales. So, organizations need to ensure their channel partners have the same knowledge of their products as their representatives. To achieve this, organizations have to impart effective training to the staff of their channel partners. 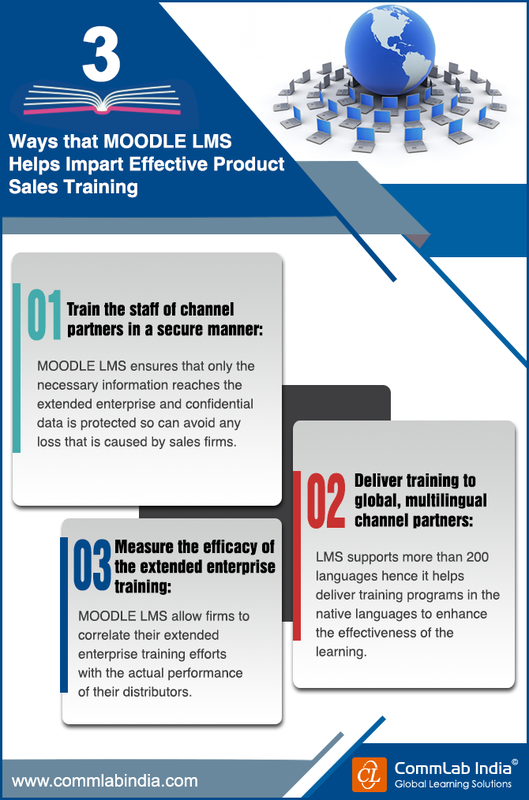 But, how can organizations impart effective training to the staff of channel partners? Well, you need a Learning Management System (LMS).